did my first day of cardio-only as recommended by my trainer. 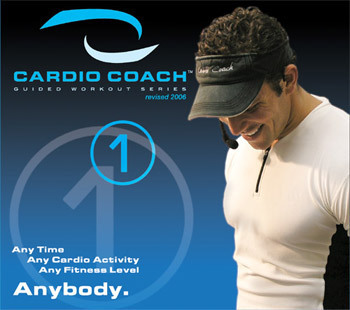 1 hour-ish ( a bit longer i think ), did about 30 minutes of HIIT cardio using Cardio Coach ( R.I.P. Sean O’Malley ) , then another 40 of just fat-burn … wasn’t as bad as I thought it was going to be (even with a migraine) the time went fast and burned about 600 calories.